Are you facing a website redesign, or even starting from scratch? 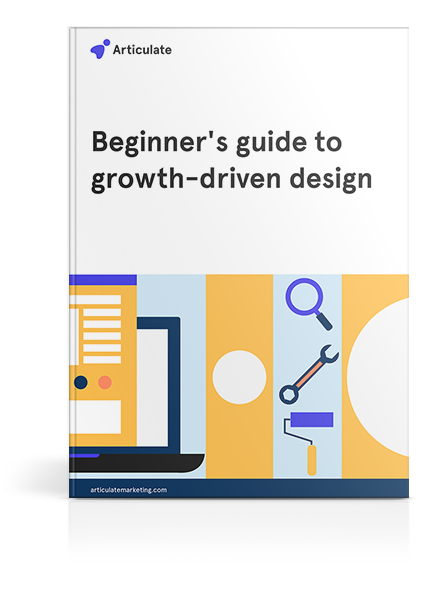 Download this free guide and break that big project down into bite-sized chunks. Then, optimise, optimise, optimise. With data backing up every decision, your website will be an ever-improving, dynamic tool. There's nothing set-it-and-forget-it about it. Discover how to make site optimisation part of your business processes. GDD is quickly being adopted by B2B businesses looking to do things differently. Be one of them.